Update: Looks like Xbox One version was a mistake from the US Twitter account below. Here’s the official website. 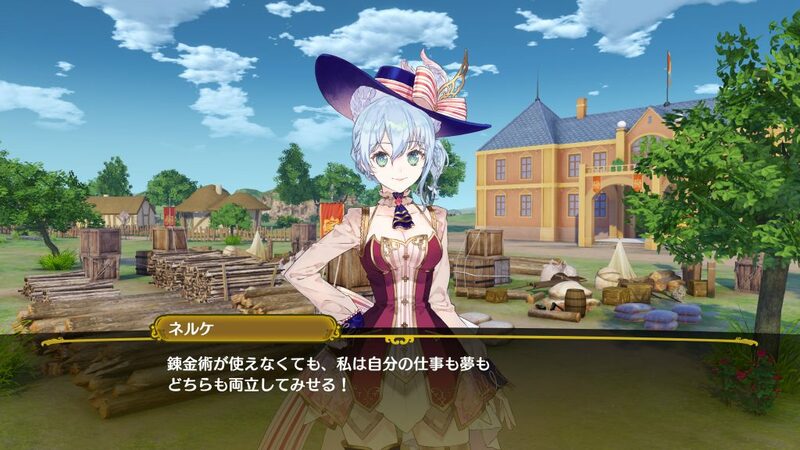 Koei Tecmo America announced the localisation of Nelke & the Legendary Alchemists: Ateliers of the New World. The interesting bit is not that it is getting localised because that’s a given these days with Gust games but that Koei Tecmo America mentioned Xbox One in their Tweet while the press release only mentions the other 3 platforms. It definitely looks like JP support is finally slowly happening for Xbox One even for smaller IPs if Atelier is making its way. Over the last few years, the franchise has gone to Steam , and Nintendo Switch (with the latest entry). This entry has a town building focus and is a break from the past entries so it makes sense to put it on Xbox One as a fresh start if you may. Nelke & the Legendary Alchemists: Ateliers of the New World Will release this Winter in the West on PS4, Xbox One, Nintendo Switch, and Windows.